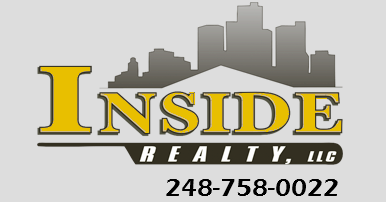 Brand New HUD Listing in Warren! 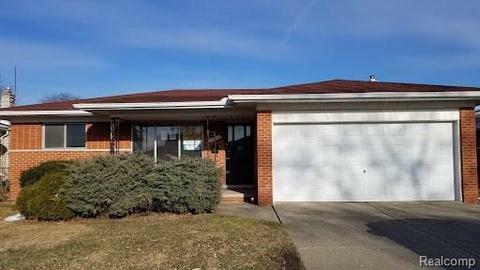 Solid 3 bedroom brick ranch with attached 2 car garage. Open kitchen with peninsula island. Large picture window in living room, hardwood floors in bedrooms & one and a half bathrooms. Full basement with washer & dryer.